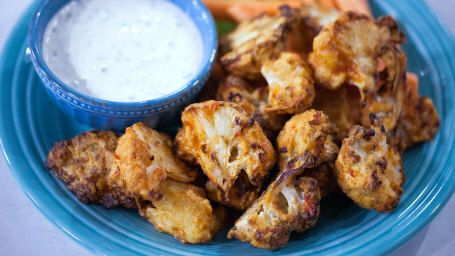 Healthy and nut-free recipes for allergy-friendly snacks and meals. 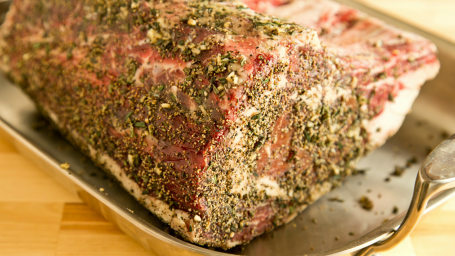 Impress without the stress with this flavorful roast recipe that will have guests coming back for seconds and even next-day leftovers! "It's nostalgia at its finest for me and this recipe stirs up all those feelings," says Dylan Dreyer of her mom's easy barbecue side dish. 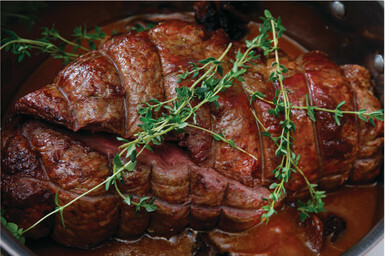 Serve this juicy crowd-pleasing braised brisket with onion gravy at Passover or any special dinner. 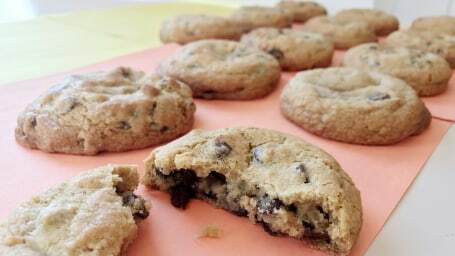 Our senior food stylist's cookies are perfectly crispy on the outside and so melty on the inside, thanks to one genius trick. 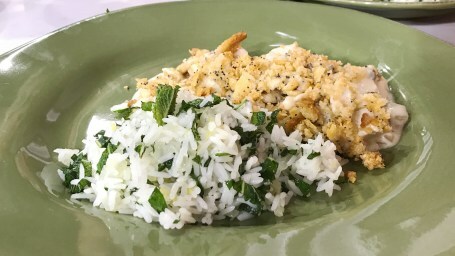 Plain rice gets a major flavor boost from zesty lemon and cool, fresh mint. 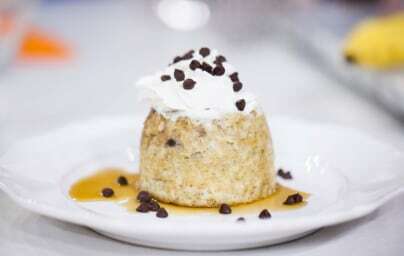 Joy Bauer taught Hoda how to make the healthiest and easiest breakfast ever and now it's a staple in Hoda's diet. 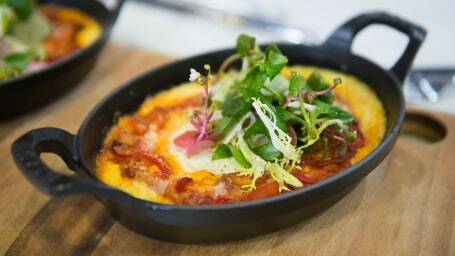 Make Italian-inspired baked eggs with polenta, tomato sauce and Parmesan cheese for breakfast or brunch. 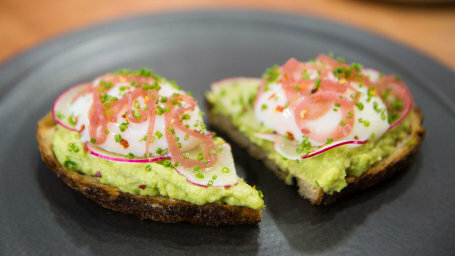 Add some pizazz to your avocado toast with poached eggs, pickled red onions and zingy Espelette pepper. 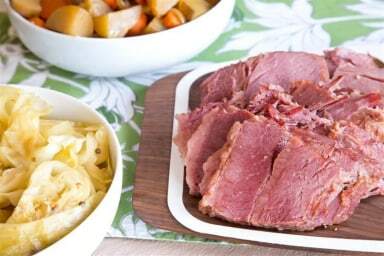 Make this slow-cooker corned beef and cabbage for St. Patrick's Day! 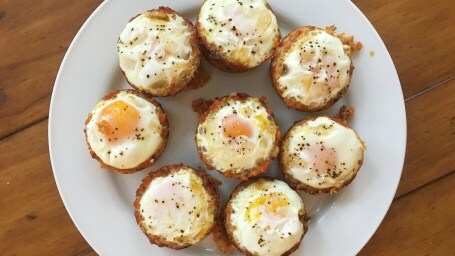 Eggs and hash browns go together like, well, eggs and hash browns! But eating them in a muffin-form makes them even better. 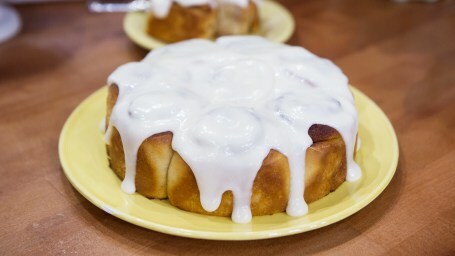 Combining the best parts of banana bread and cinnamon rolls into one indulgent breakfast will make you a hero to whomever you serve these. 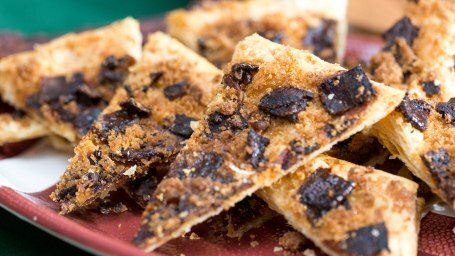 It's bacon, sugar and puff pastry -- what's not to love? 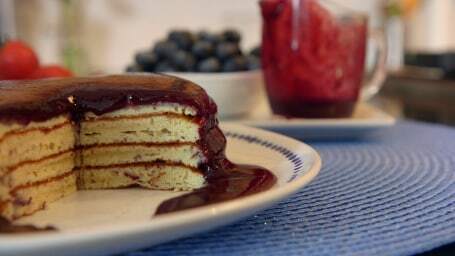 Make this treat for game day, or any get together. 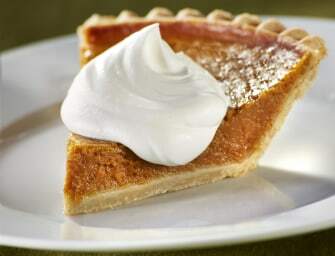 This fast and easy whipped cream is way better than store-bought! 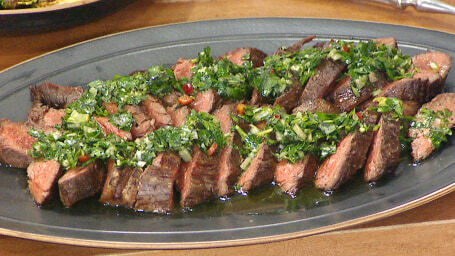 Al Roker dresses up seared steaks with a dollop of garlic-herb compound butter, which can be made days or even weeks in advance. 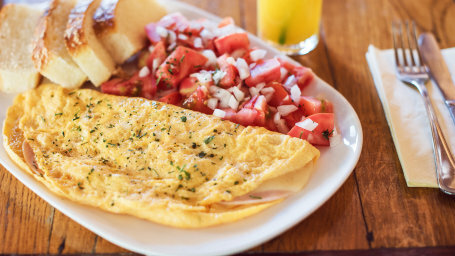 This protein-packed breakfast is Rocco DiSpirito's secret to starting the day. 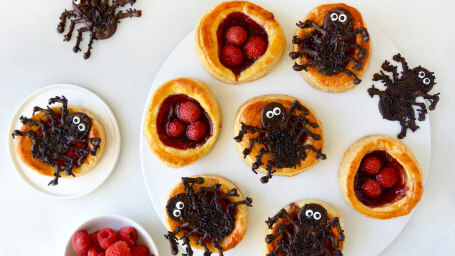 Make these adorable and easy spider tarts for your Halloween bash! 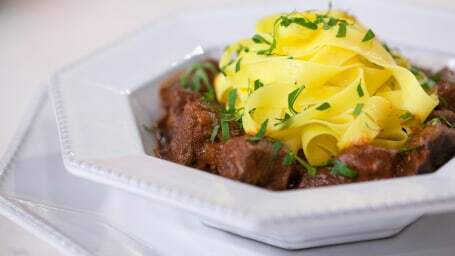 Chef Eric Ripert says he loves serving this hearty, one-pot beef goulash recipe as a "warm and nourishing dish for the fall and winter." 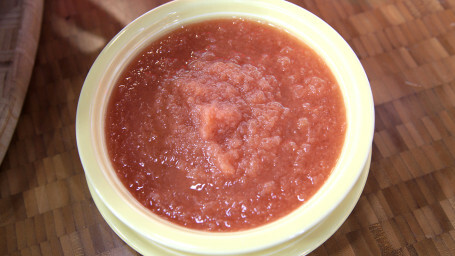 Throw in 6 ingredients, let it do its magic for a few hours and you've got slow-cooker apple sauce. Don't get fooled by their creepy exterior! 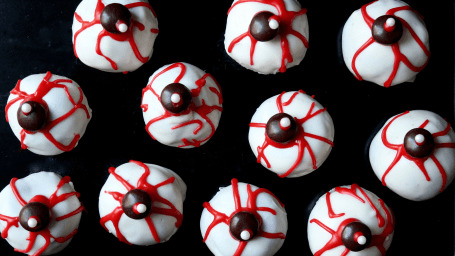 These Halloween eyeball cake pops are full of chocolaty deliciousness and perfect for a party. 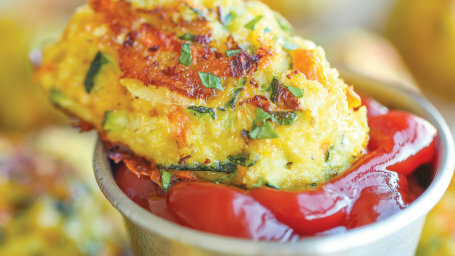 These zucchini tots are a win-win: You save on calories and get all those veggies packed in. 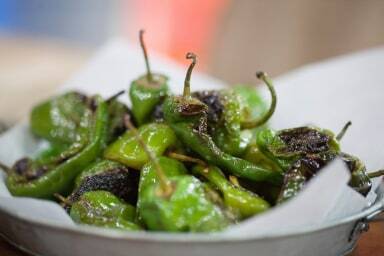 You may never go back to traditional tots. 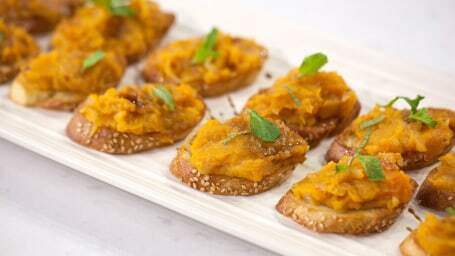 Sweet roasted butternut squash mashed with caramelized onions shmeared on crostini will make you never look back on “regular” bruschetta. 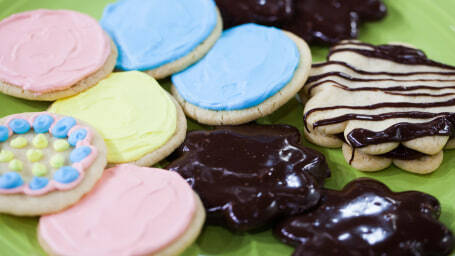 Mark Bittman, author of "How to Bake Everything," shares a recipe for crowd-pleasing sugar cookies and tips for making them even better. 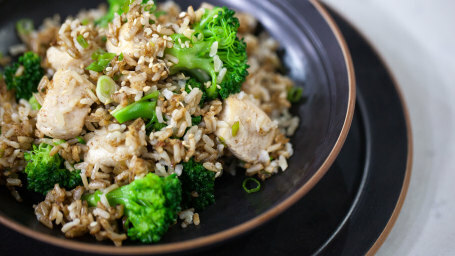 This recipe hits all the marks: cheap, easy, crowd-pleasing, healthy, one-pan, chicken, and delicious. 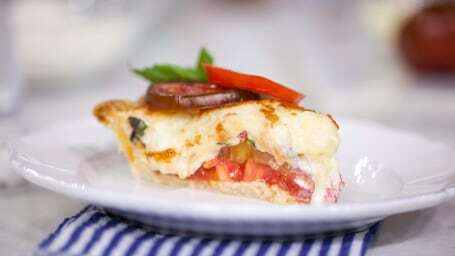 Elizabeth Heiskell shares a tomato pie recipe that's simple thanks to store-bought crust. 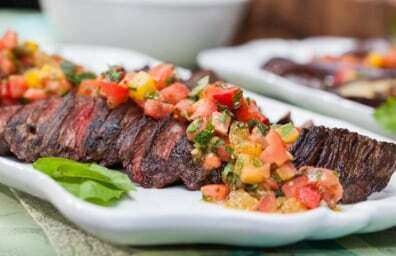 It's the perfect way to spotlight juicy tomatoes! 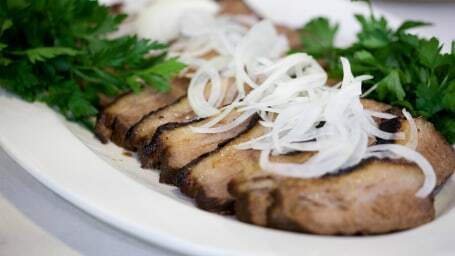 Adam Richman shares a recipe from his grandmother for brisket marinated in all our favorite guilty pleasures -- soda, coffee and more soda. 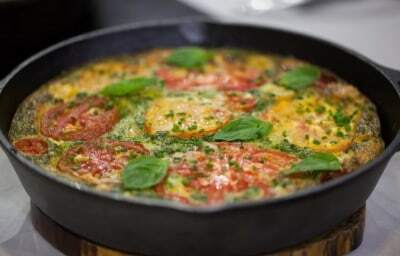 A frittata is perfect for using up any herbs and veggies. 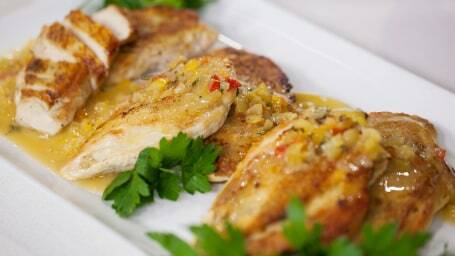 Al Roker shares his version, with veggies cooked in bacon fat for rich flavor. 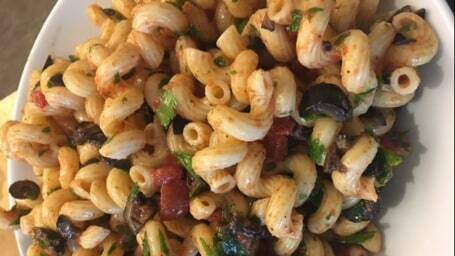 Transform your leftovers with the addition of fresh veggies and herbs for a brand new dish with this recipe from Katie Lee. Simply toss your hot pasta with lima beans, green beans, and tangy garlic spinach sauce for a gorgeous green (and vegan) meal in a hurry. 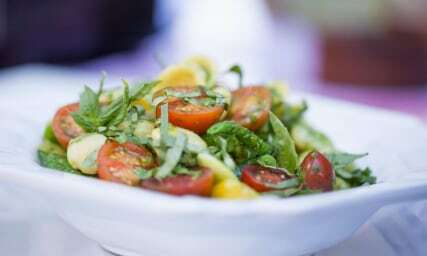 A fruit salad masquerading as a fun summer side dish? Sign us up! 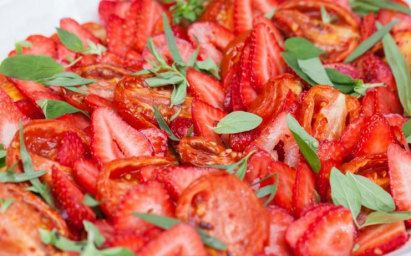 Try this delicious salad for your next get-together. 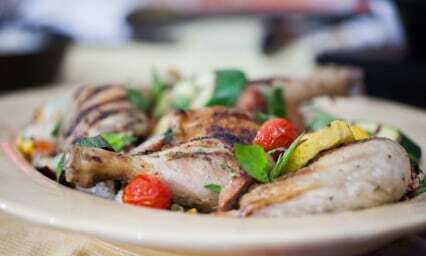 This dish has the best of summer coming together. Skip the jar and make your own salsa! Trust us, it's worth it. 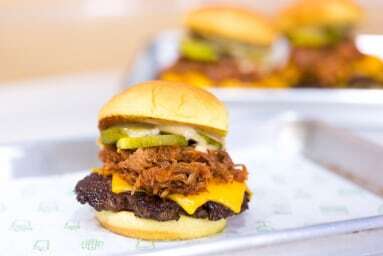 Missed out on eating Shake Shack's limited-time Roker Burger? 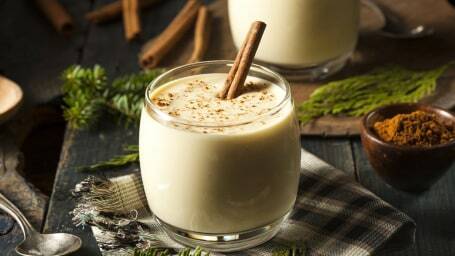 Fear not, here's the recipe so you can try it at home yourself! 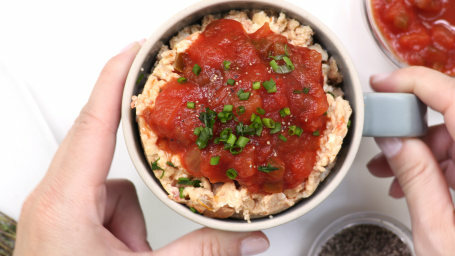 All you need is some leftover quinoa, a mug and a microwave to make this magical, gluten-free breakfast that's also high in fiber. 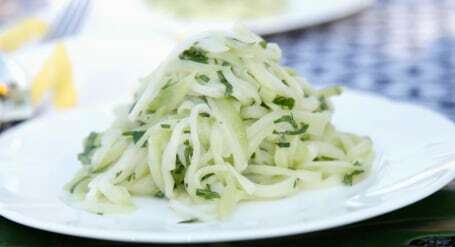 Cardamom, carrot and zucchini — yes, vegetables (!) 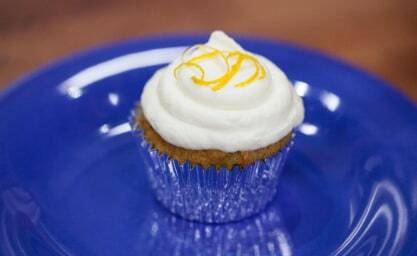 — create complex-tasting but easy-to-make cupcakes. 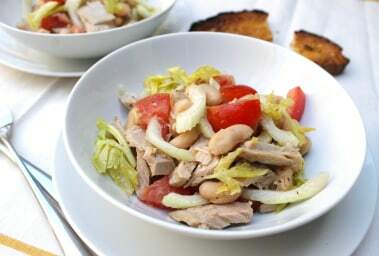 This heart-healthy lemony Italian tuna salad is loaded with creamy cannellini beans, juicy tomatoes and celery. You won't even miss mayo!